Caxton College has been running Summer Courses for over 25 years. During the month of July and the first fortnight of August, we run Spanish classes for young students who want to improve their Spanish. We offer three levels: elementary, intermediate and advanced. The programme includes conversation, culture and grammar lessons. 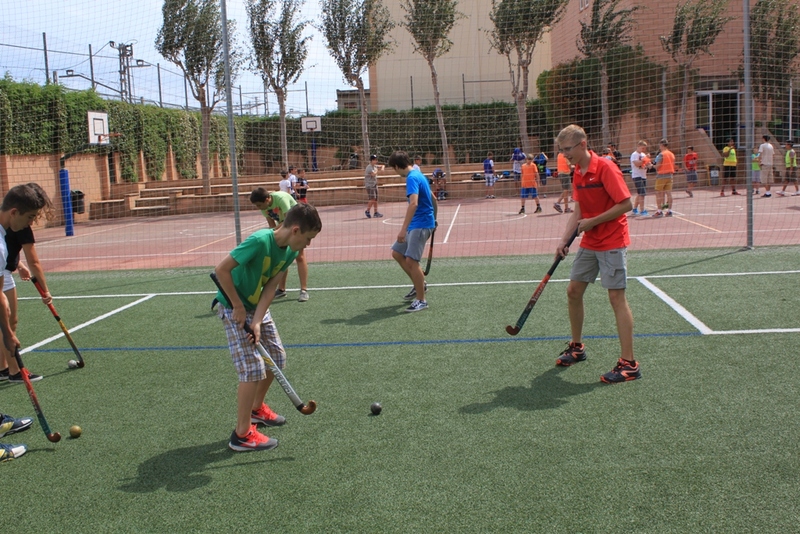 We have recently introduced “language sharing” which consists in mixing the Spanish with the English students to make it a sociable and fun activity. Boarding students are invited to join us on a trip every Saturday. 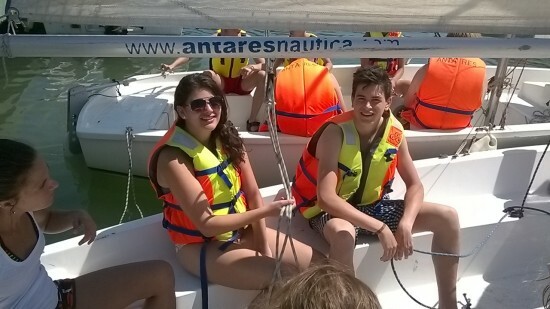 For the first time, we have taken them on a sailing course in Pobla de Farnals, a coastal village nearby our school. The trip was a total success and one that we’ll repeat in the coming years. Get in touch with Caxton College and have a great summer holiday!